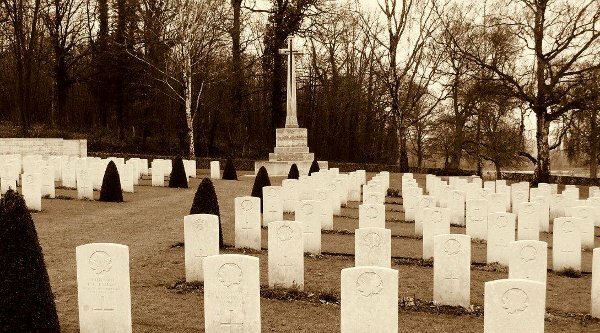 Mont St Eloi is a village in the Department of the Pas-de-Calais, 8 kilometres north-west of Arras. 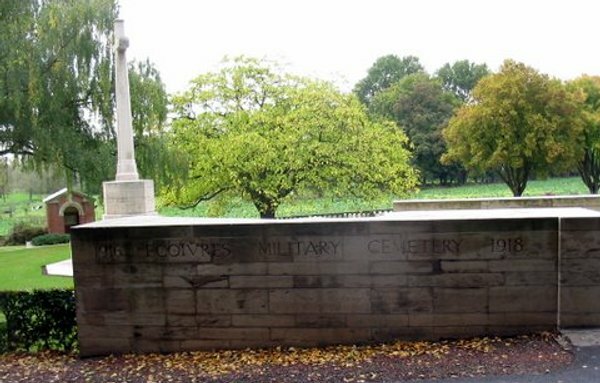 Ecoivres is a hamlet lying at the foot of the hill, to the south-west and about 1.5 kilometres from Mont St Eloi. 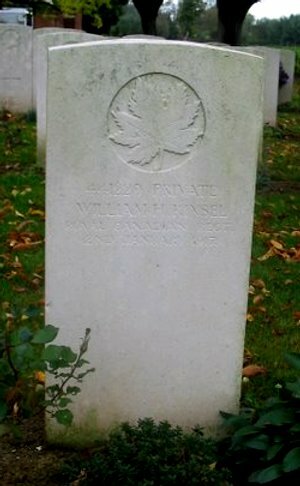 The cemetery is on the D49 road. 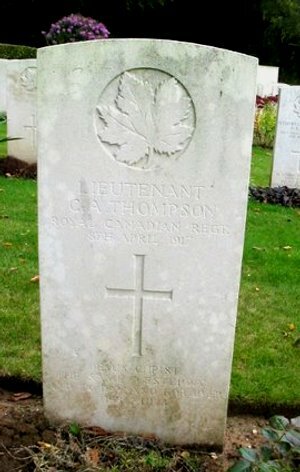 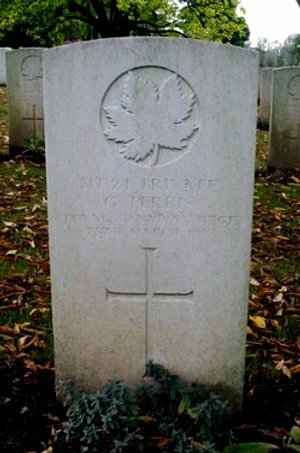 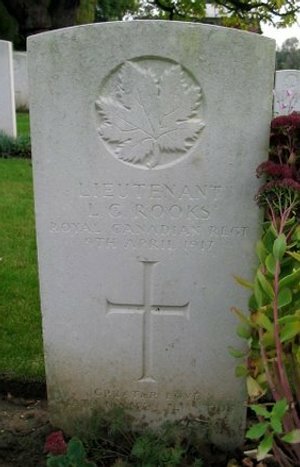 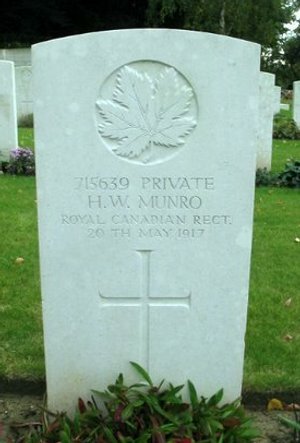 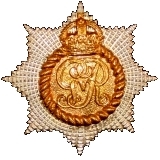 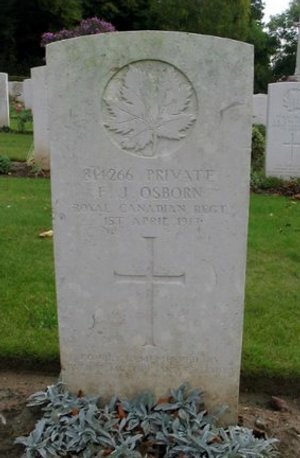 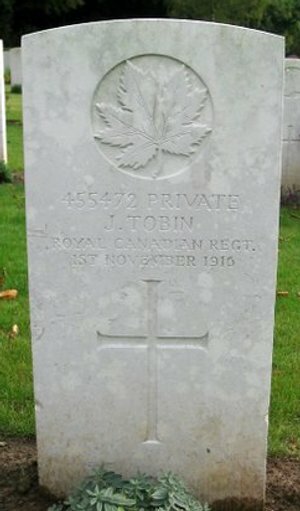 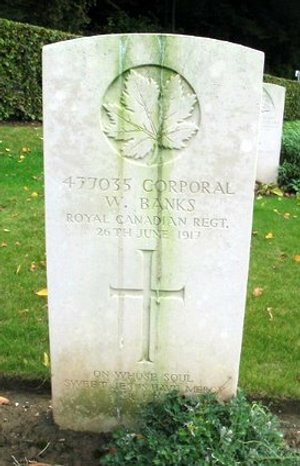 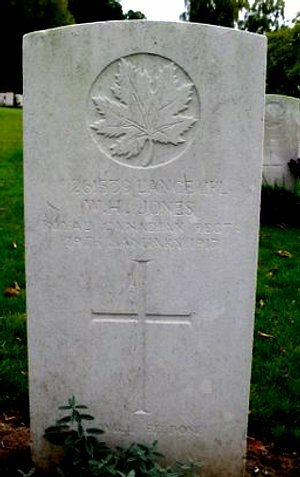 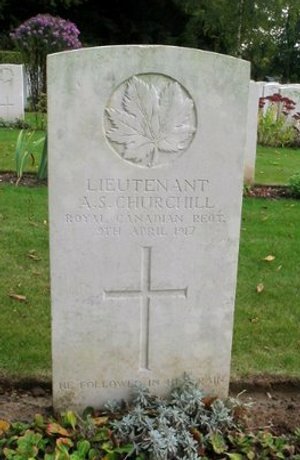 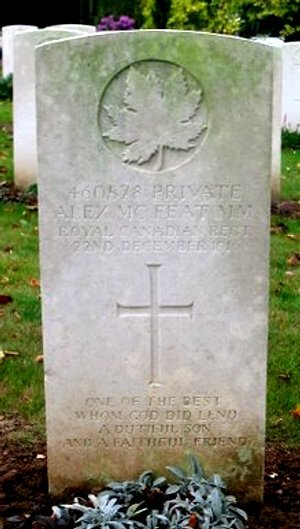 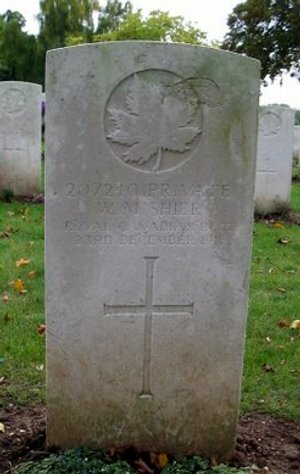 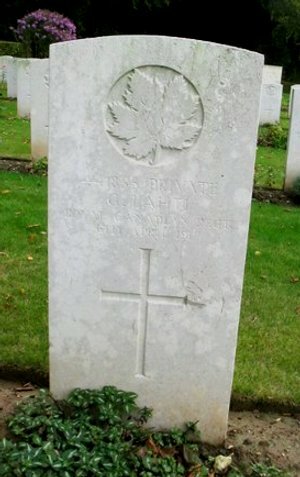 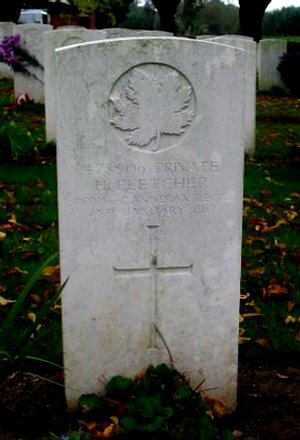 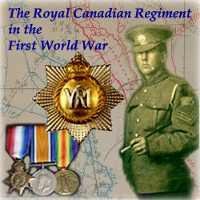 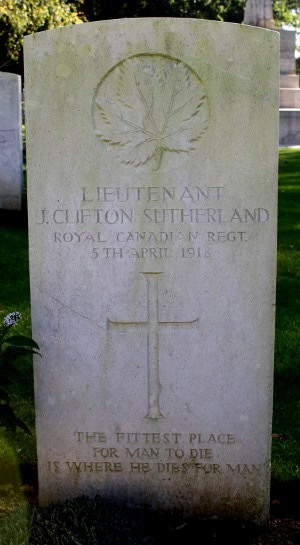 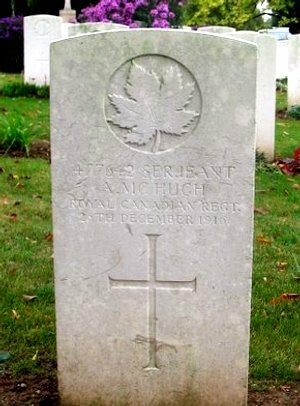 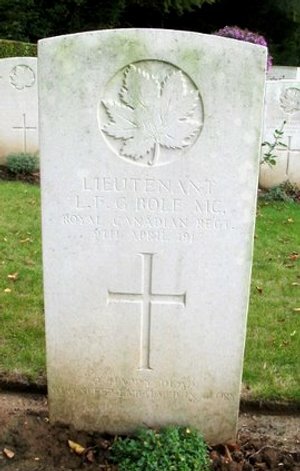 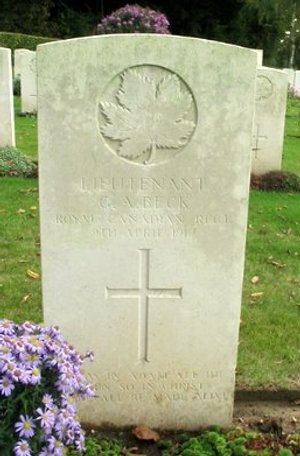 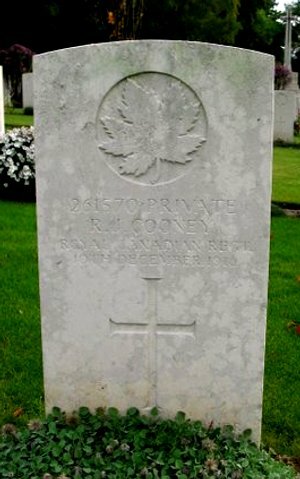 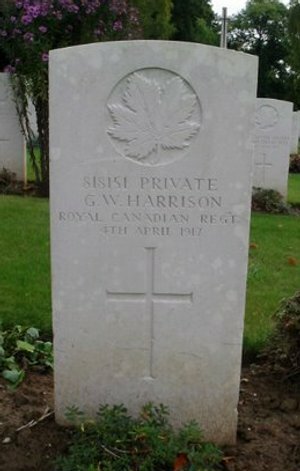 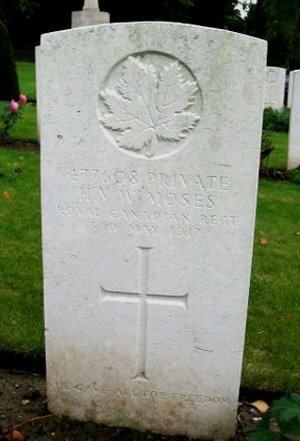 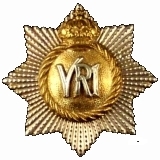 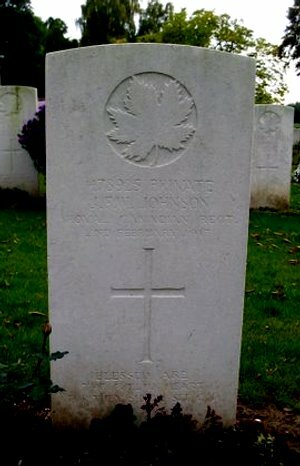 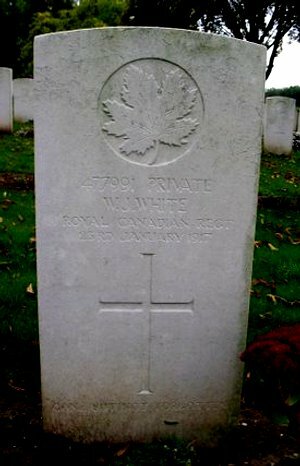 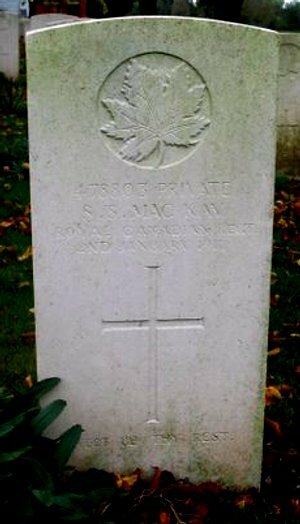 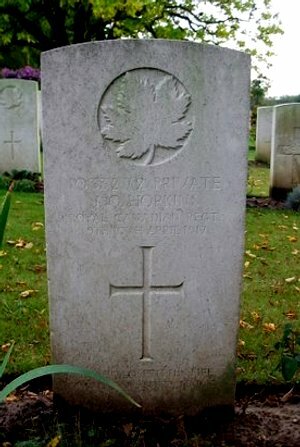 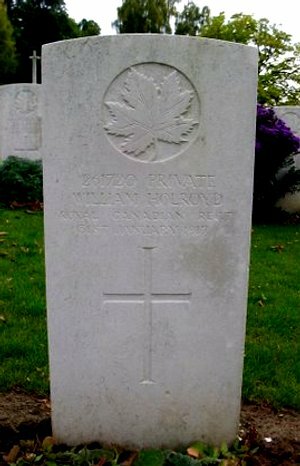 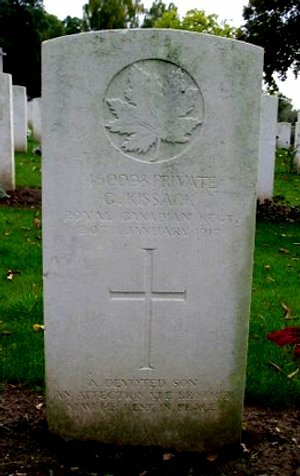 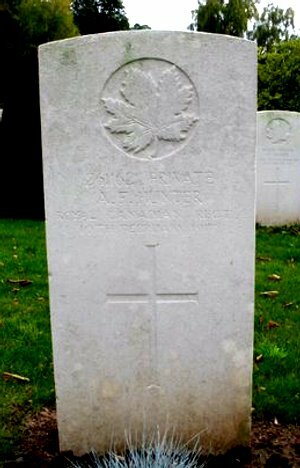 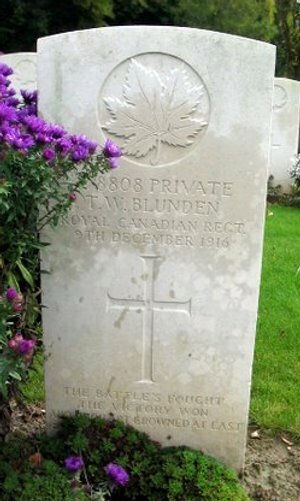 Royal Canadians buried at the Ecoivres Military Cemetery are listed below.